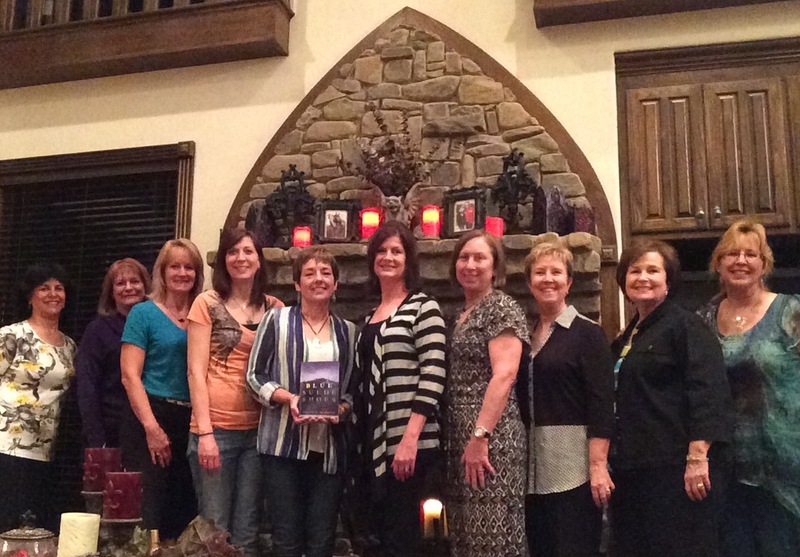 It was a very warm welcome for this Dallas author from The Peninsula at Twin Coves – Book Club. 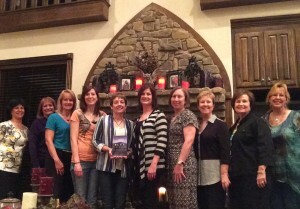 Fun and engaging by a very, very honest group of book lovers. And not just any ordinary club. We spent the evening munching on fabulous homemade horderves, great wines and lots of book chatter and critique. To the next time ladies.